Add a dose of glam to your life! 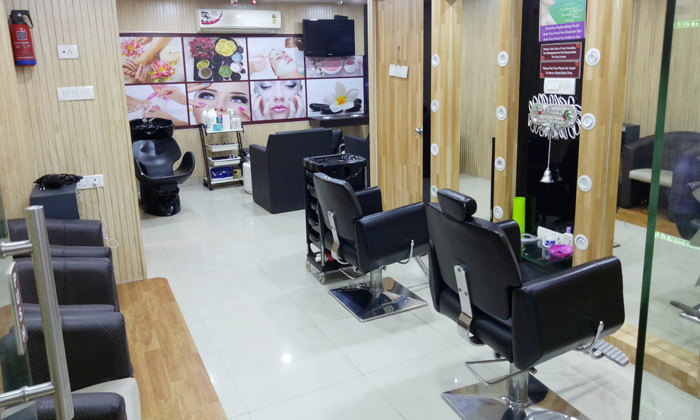 Step into studio68, located in Sector 4 Dwarka, where they offer a myriad of services for you to feel pampered from head to toe. They are customized packages for both men and women, based on individual preferences. All services are done in a hygienic environment using premium products. Step into studio68 today and revitalize your body and soul with their grooming packages.